​Winterhaven Health Center in Tucson, Arizona provides quality care to patients through the expertise of Dr. Nathan S. Conlee. 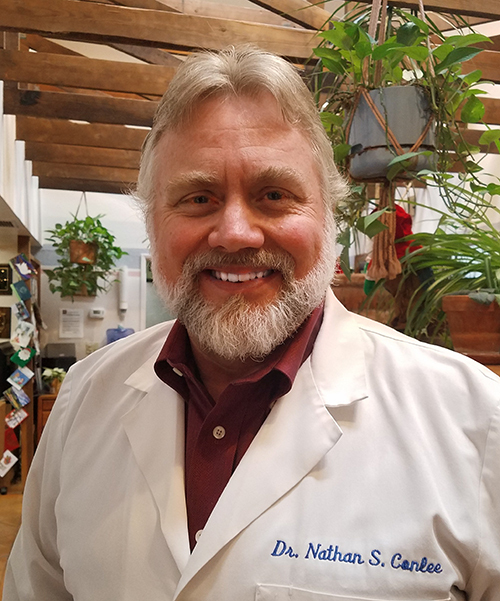 Tucson Chiropractor Dr. Conlee is a Chiropractic Physician and Executive Director of Winterhaven Health Center providing Functional Neurology, Chiropractic, acupuncture, physio therapy, massage, nutrition, herbal, homeopathic, Chinese remedies, low level laser therapy, KT-tape, and more. Call our office at (520) 322-6161 for an appointment today!